Start times will be assigned between 8:00pm and 12:00am depending on a team’s predicted pace. These start times will be assigned after online registration closes. 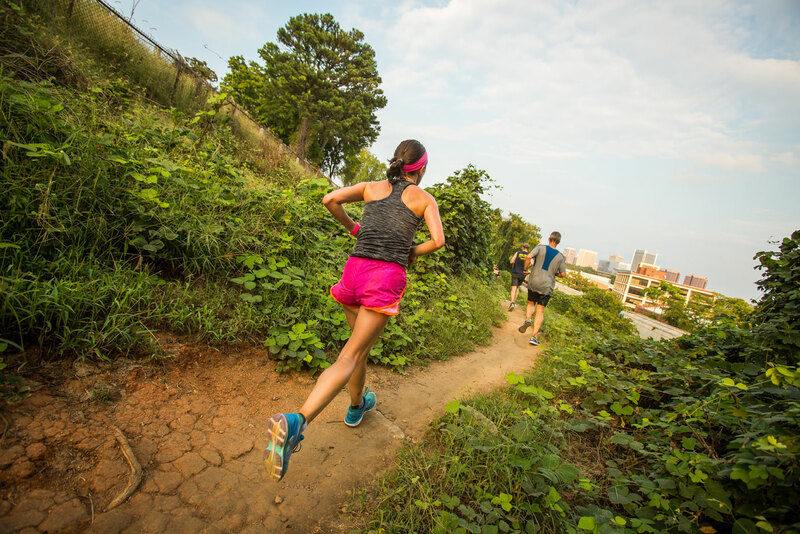 Feel free to stick around and cheer on the rest of the teams as they are finishing, or head out with your team to grab some brunch at one of our awesome local restaurants and celebrate your hard-earned finish! All teams must be finished by 12 p.m.
Sign up for PULSE, a weekly e-newsletter written by and for the active community.